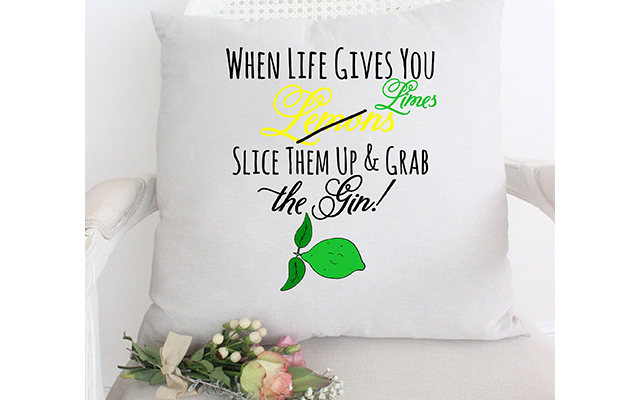 It’s Sunday, the winter is dragging on FOREVER despite it officially being over (British Summer Time? 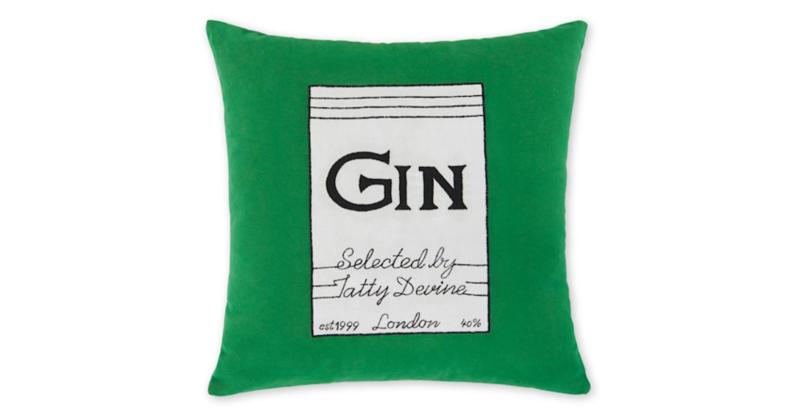 Pffft, it’s freezing) and all we want to do is cuddle up on the sofa with a gin cocktail, a book and a cat/dog/loved one (take your pick, no judgement here), plus one of these super-cute gin-themed scatter cushions. Which one’s your favourite? 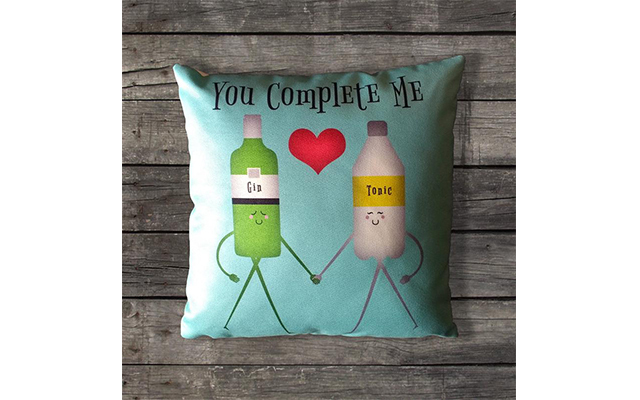 - Give the gift of gin this Mother's Day! 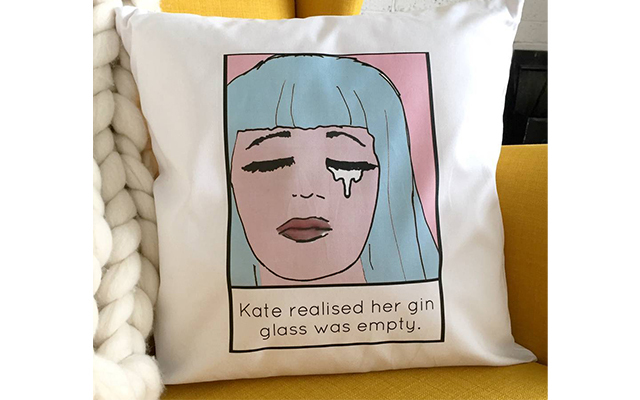 Have you got a fabulous gin-themed cushion at home? 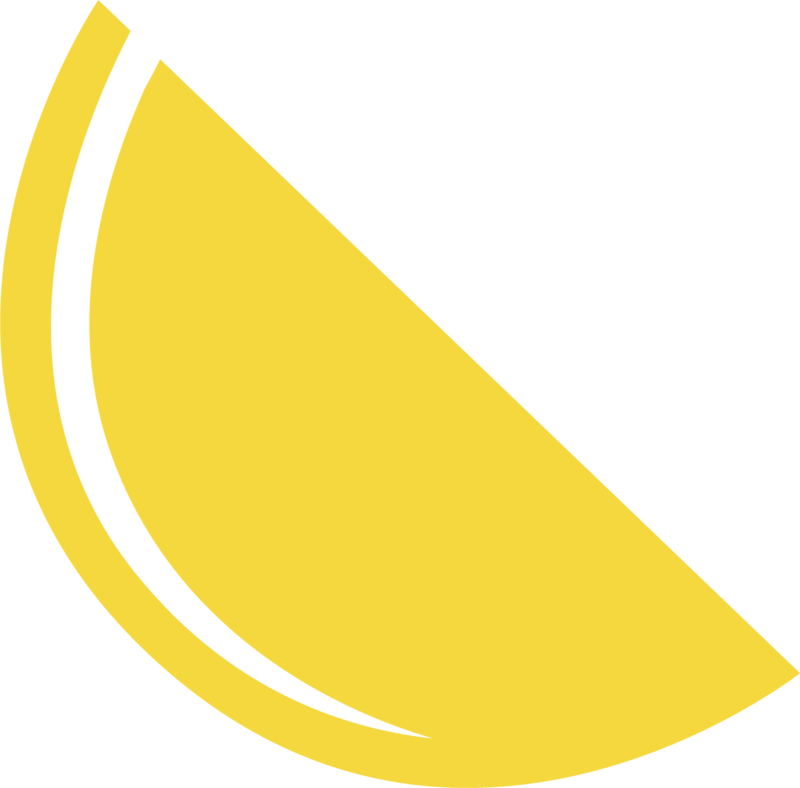 Send us your pics on Facebook!